All prices include Free postage and packaging (UK mainland). Top flap with single buckle. If you see this message, it means that your browser doesn't support iframes or they are disabled. 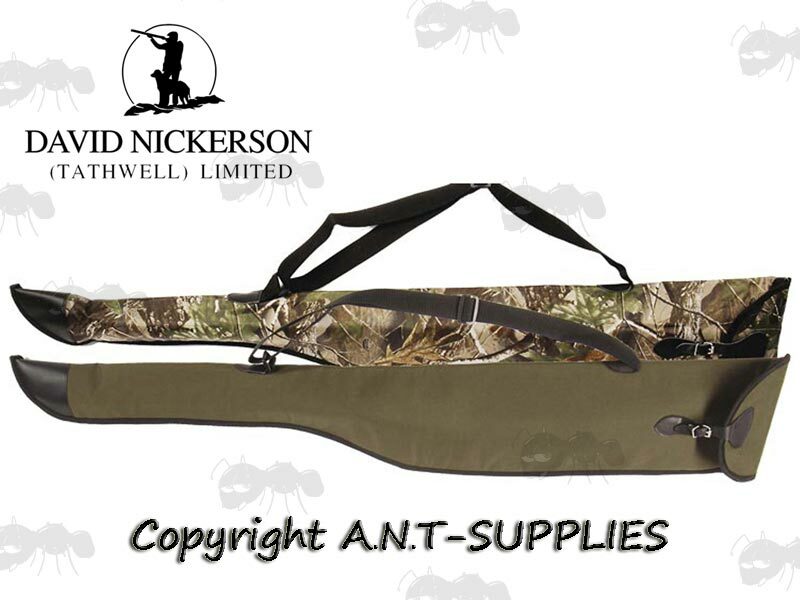 You can access the information shown in this frame here: Air Arms Product Scroller.